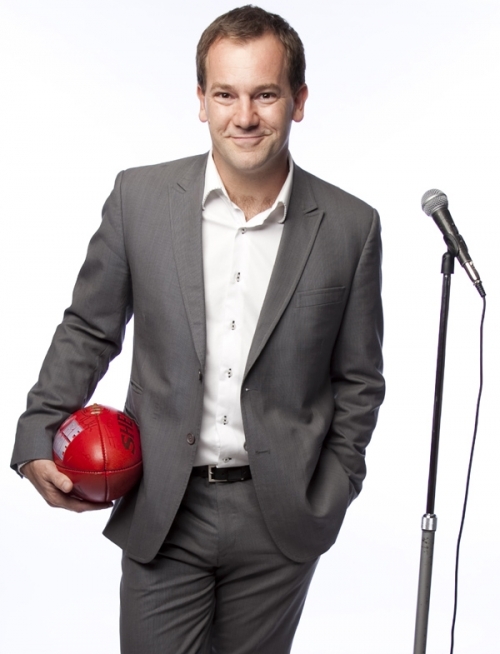 Lehmo has performed for businesses big and small throughout Australia and south east Asia. These functions have included AGMs, team bonding days, Christmas dinners, conferences and the list goes on. Having spent ten years working in the corporate world as a chartered accountant Lehmo is perfectly qualified for any such function. 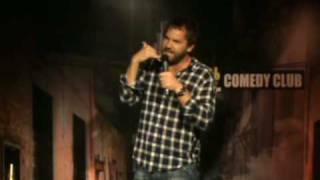 Lehmo knows exactly what it takes to put a smile on a corporate face. He’s even completed an entire festival show on the subject – the very successful “Taxing Lyrical”. 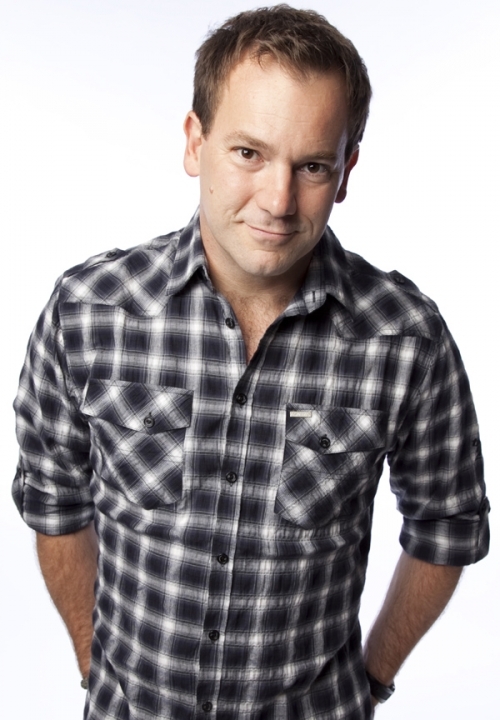 Lehmo can be heard on ABC Radio’s Grandstand on weekends, and on the Triple M network across the week. 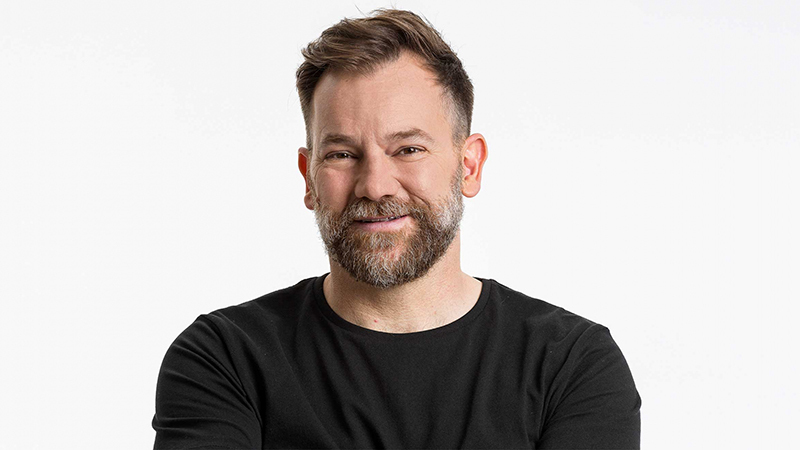 Up until December 2017, Lehmo hosted the very successful Gold 104.3 breakfast show in Melbourne with Jo Stanley. They finished up at the station whilst they were the number 1 FM breakfast show in Melbourne. From 6am to 9am every weekday morning they kept Melbourne laughing (and sometimes crying) with their unique brand of humour. 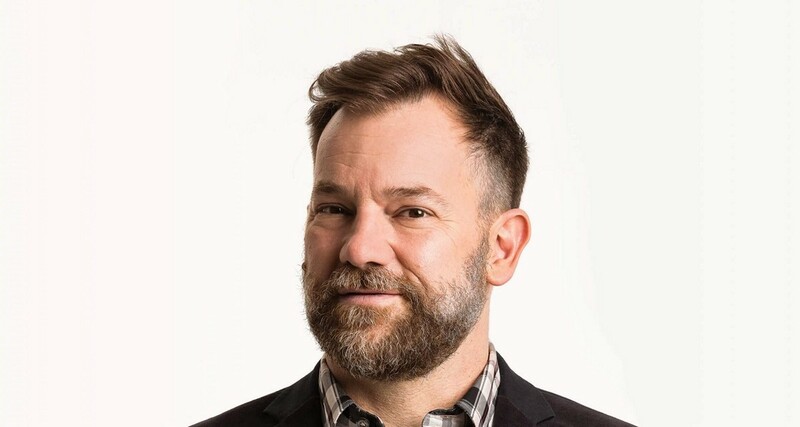 Being in radio since 2003 Lehmo has interviewed everyone from Prime Ministers and Premiers to award winning actors and rock n’ roll legends. 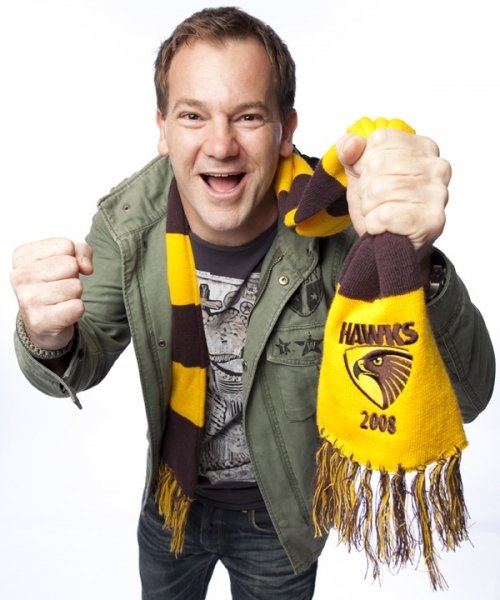 Prior to Gold 104.3 Lehmo was at Mix FM in Melbourne with Brigitte Duclos, the national drive show on Triple M with Wil Anderson. 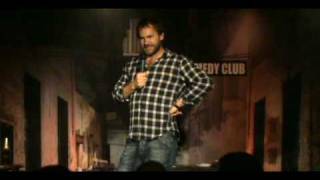 And prior to this Lehmo’s radio career started on the number one rating SAFM breakfast show in Adelaide. 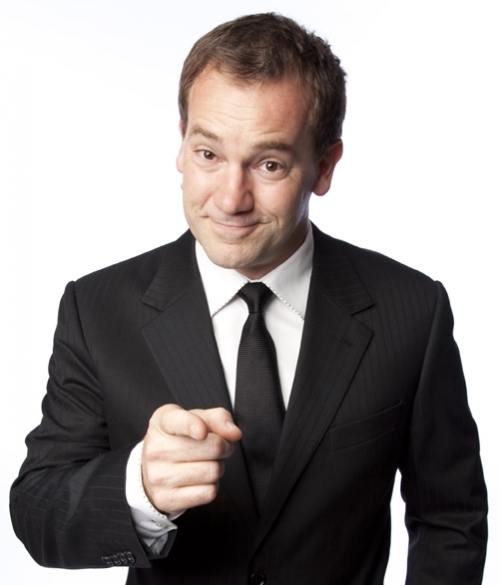 Lehmo is no stranger to tv though, having also appeared on the following shows – Have You Been Paying Attention?, Hughesy We Have A Problem, Good News Week, Rove Live, Studio 10, The Circle, The Glasshouse, Stand Up Australia, 11am, Hey Hey It’s Saturday and Stand Up Live (UKTV). Lehmo is a regular contributor to a number of magazines and newspapers and has just penned his first book, a memoir titled This Shirt Won’t Iron Itself.